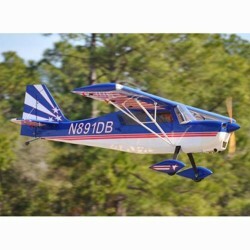 Product Features Strong yet light weight design specially developed for precision acro.. 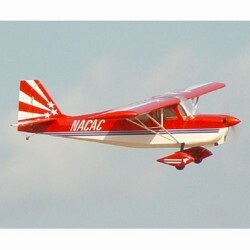 Product Features Strong yet light weight design good for acrobatic flying and can eve.. 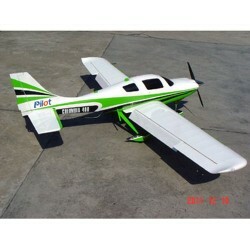 Features: Strong yet light weight design specially developed for precision acrobatic and 3D flyi.. Product Features Strong Light Weight Construction. Professionally covered in Ora.. 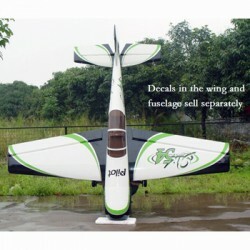 Product Features Strong yet light weight design good for acrobatic flying and can even hover! G.. 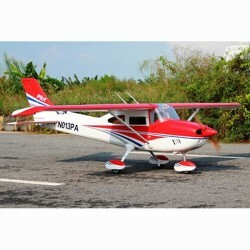 Features Strong yet light weight design good for acrobatic flying and can even hover! Genuine ..